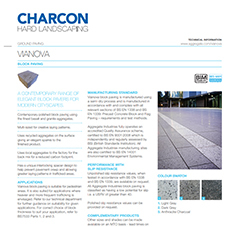 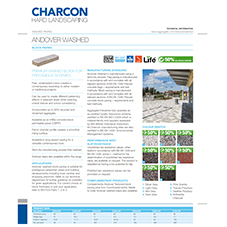 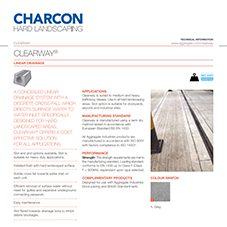 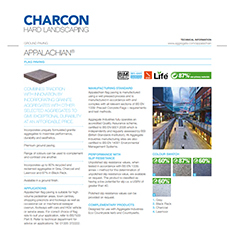 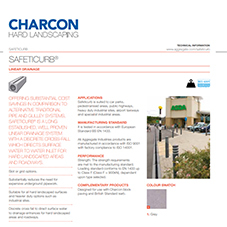 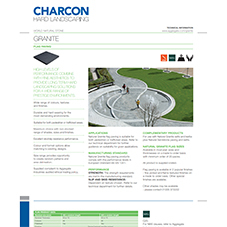 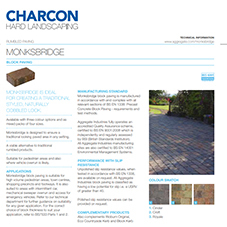 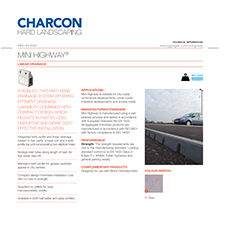 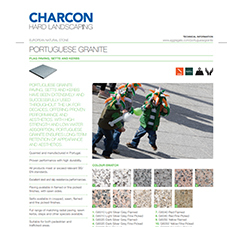 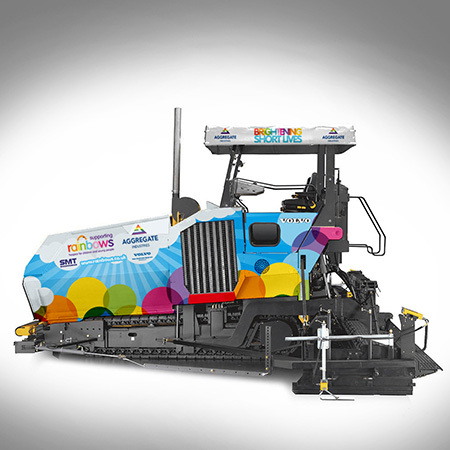 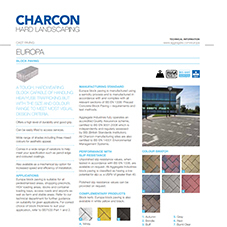 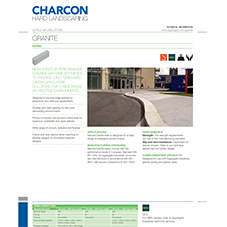 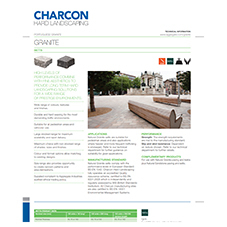 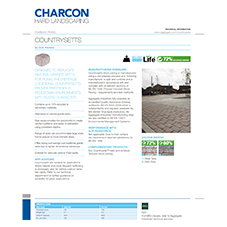 About Aggregate Industries - Charcon commercial landscaping. 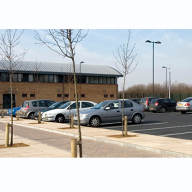 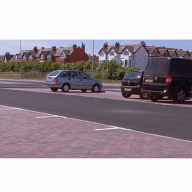 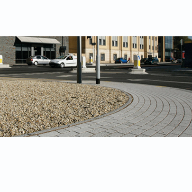 Aggregate Industries - Landscaping is a commercial hard landscaping and sustainable drainage supplier. 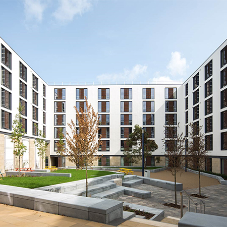 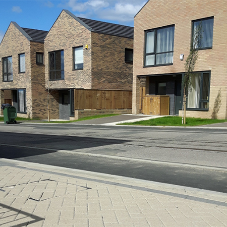 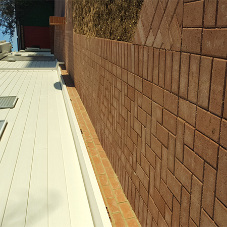 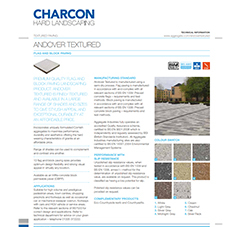 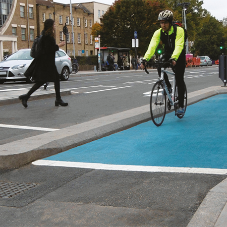 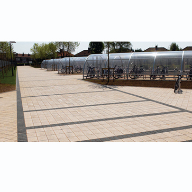 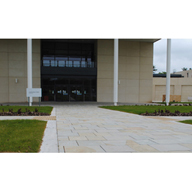 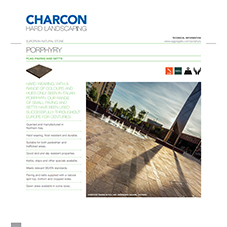 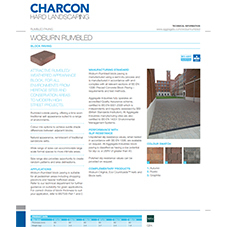 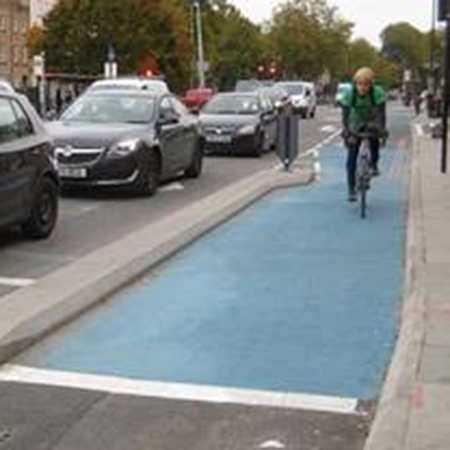 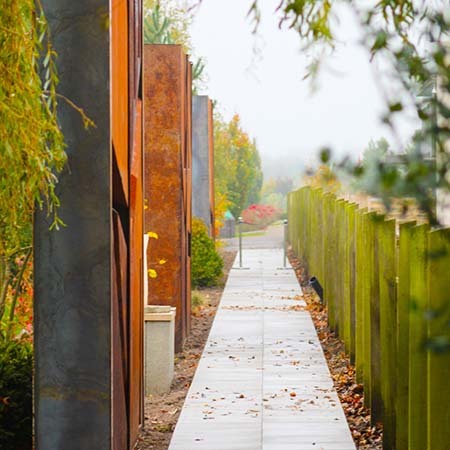 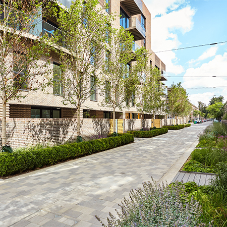 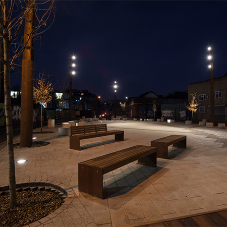 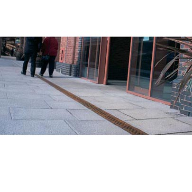 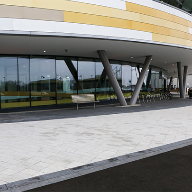 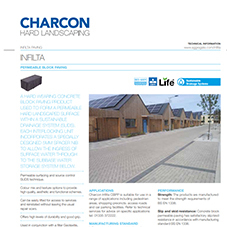 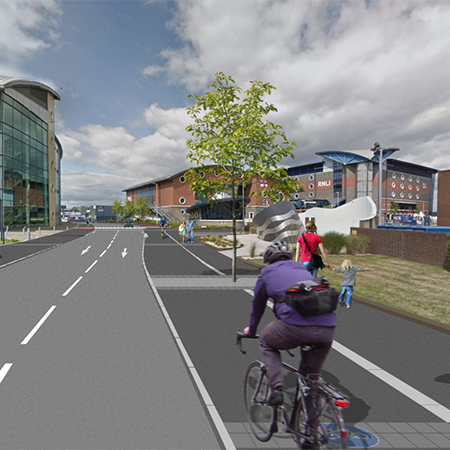 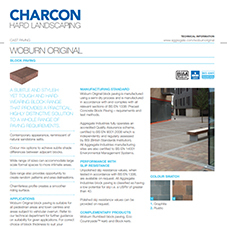 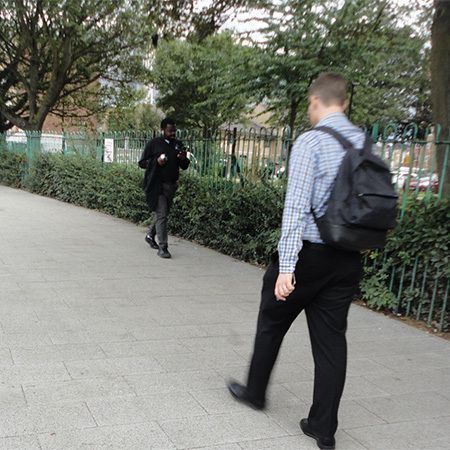 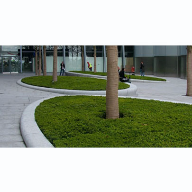 The company provides all the products necessary to furnish a hard landscaping scheme, from large public realm schemes to educational and health facilities, delivering projects from conception to completion. 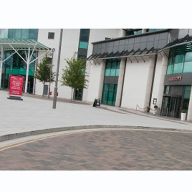 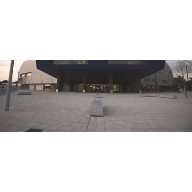 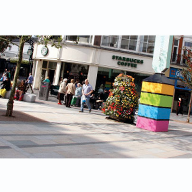 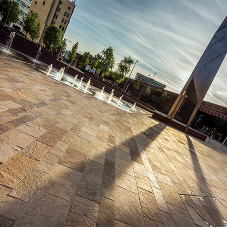 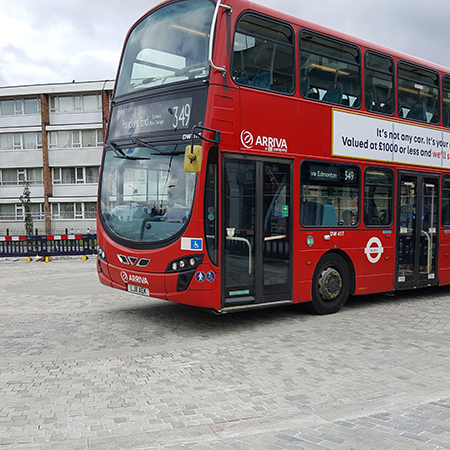 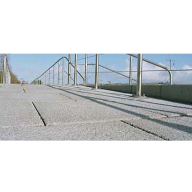 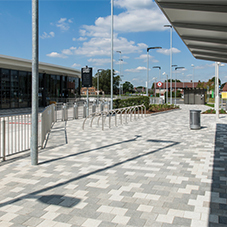 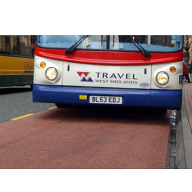 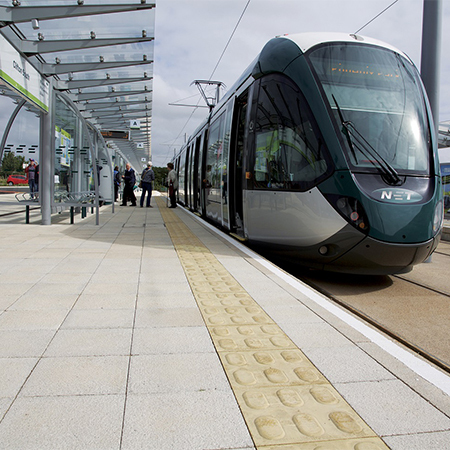 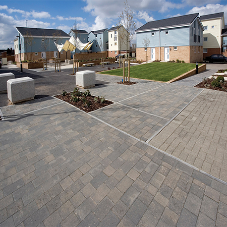 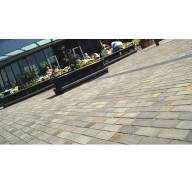 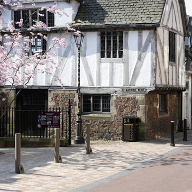 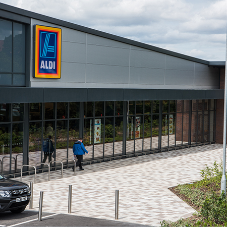 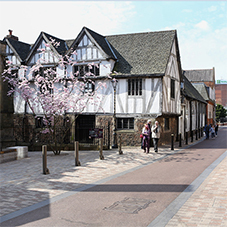 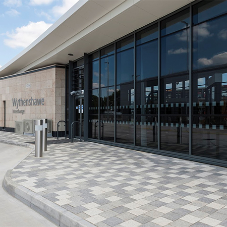 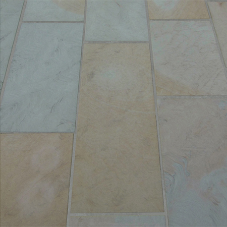 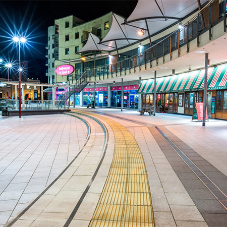 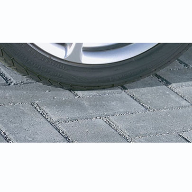 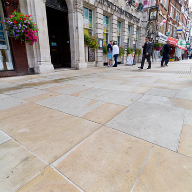 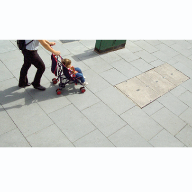 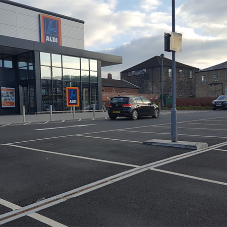 It has an impressive range of aesthetic flag paving, block paving, kerbing, natural stone, surface water drainage and SUDS materials that include many award winning products. 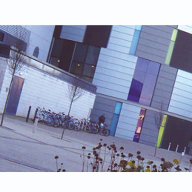 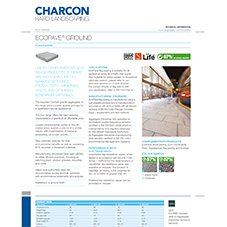 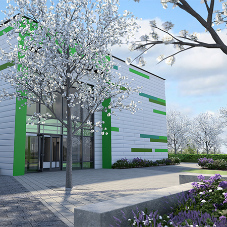 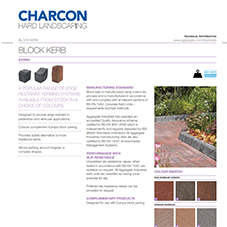 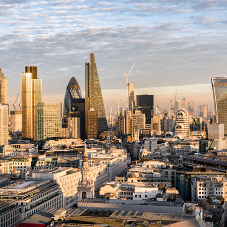 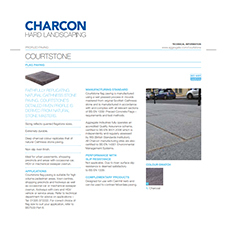 Charcon Commercial Landscaping's focus is firmly on the commercial sector, providing high quality, integrated solutions to architects, specifiers, landscape professionals, housebuilders and civil engineers in almost every aspect of the construction industry. 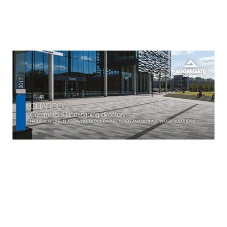 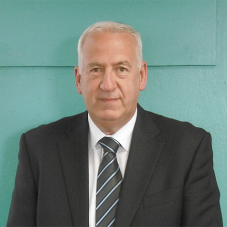 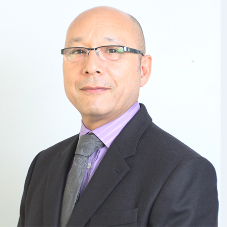 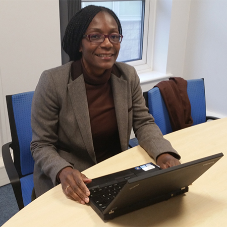 The company has unrivalled access to the highest quality raw materials, manufacturing plants, concrete technology and research. 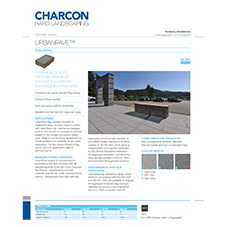 This expertise is constantly being channeled into developing new, innovative solutions with the people who design, specify, build with, use and live amongst our products. 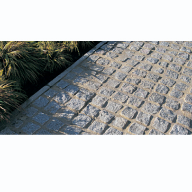 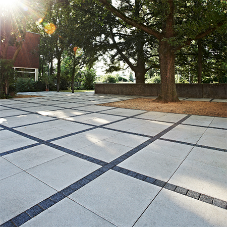 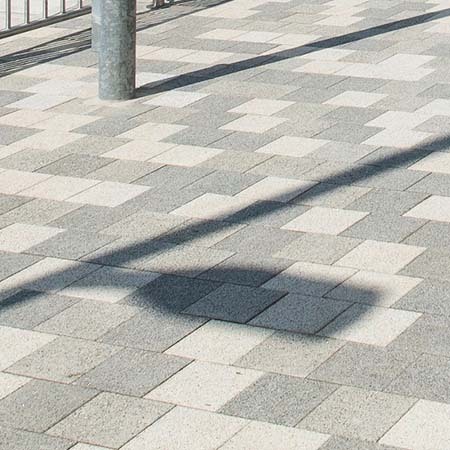 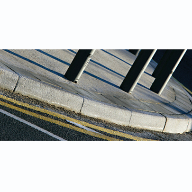 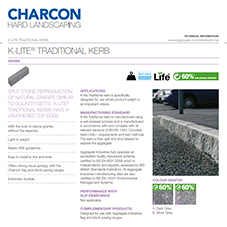 From the award-winning Ultrapave and StoneMaster paving, to the unique lightweight kerbing solution, K-lite  you can rely on us to deliver solutions to all your hard landscaping challenges. 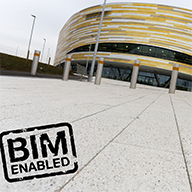 As part of Aggregate Industries, we are certified under BRE BES 6001 as a responsible source company. 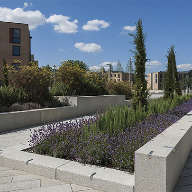 This is of significant relevance when schemes are measured on their environmental performance as additional BREEAM points can be claimed. 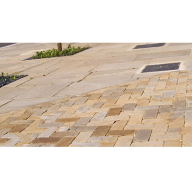 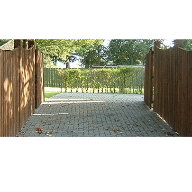 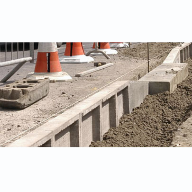 We manufacture a range of hard landscaping products with high recycled and reclaimed material content that also use energy efficient production processes. 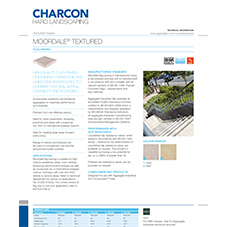 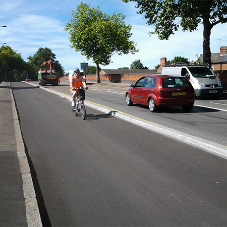 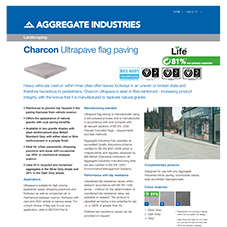 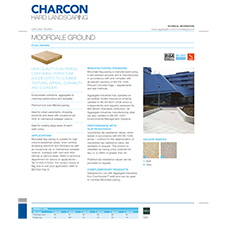 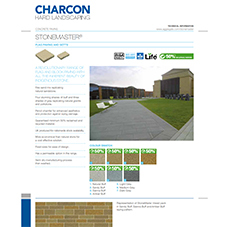 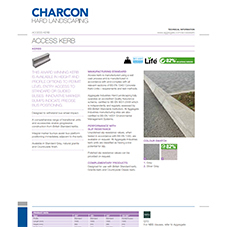 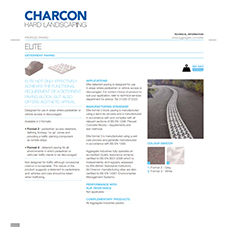 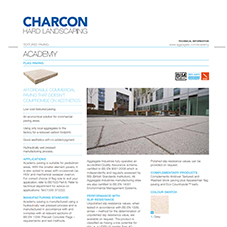 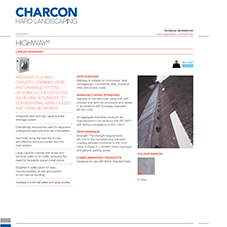 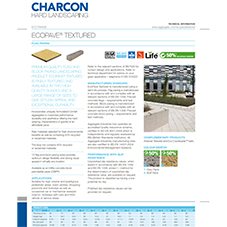 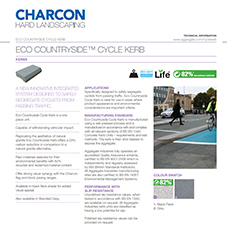 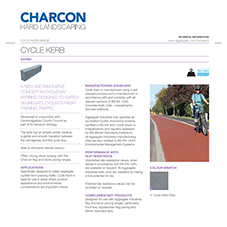 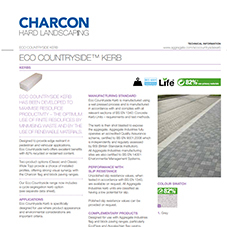 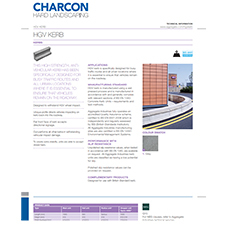 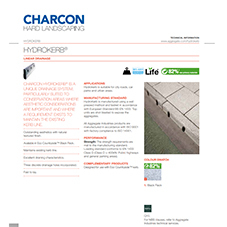 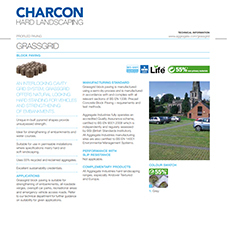 Charcon Hard Landscaping, Aggregate Industries UK Ltd.